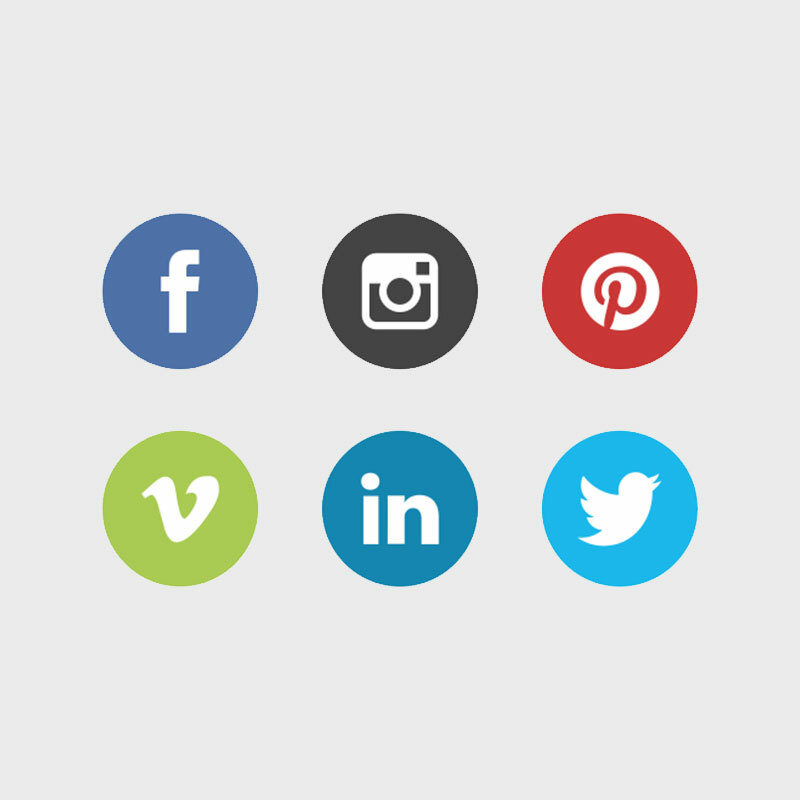 Ideally, social media will provide this improved communication while also improving brand recognition and popularity. 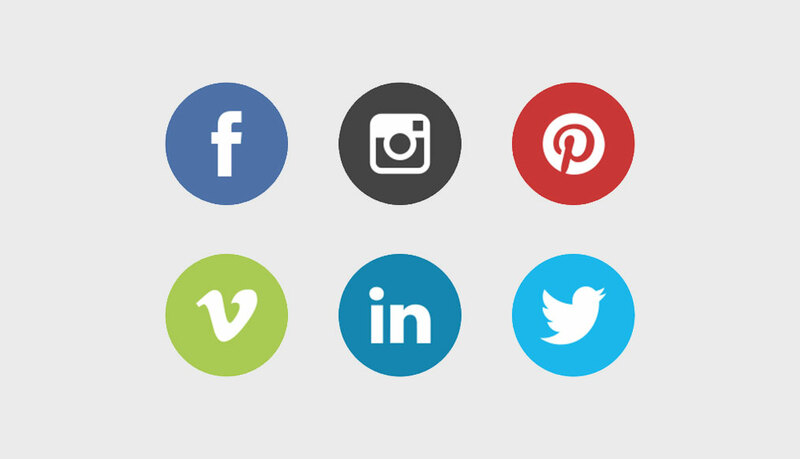 We offer several effective social media solutions, independently and as part of our comprehensive internet marketing strategies. Using specific demographics and interests, we can build a relevant audience that is likely to respond well to your brand and message. Turn your social engagement into new customers or online sales by amplifying your most positively received posts and ads. There is no better place to share stories about your brand, product or service than on social media. Learn how to control the narrative! Social media is an effective tool to grow popularity and recognition. The most successful social media campaigns bring vital information to millions of users while entertaining and promoting positive engagement.